AYTASHEVA, Z. G. et al. Morphogenetic and biochemical analysis of domestic and external common bean seeds. 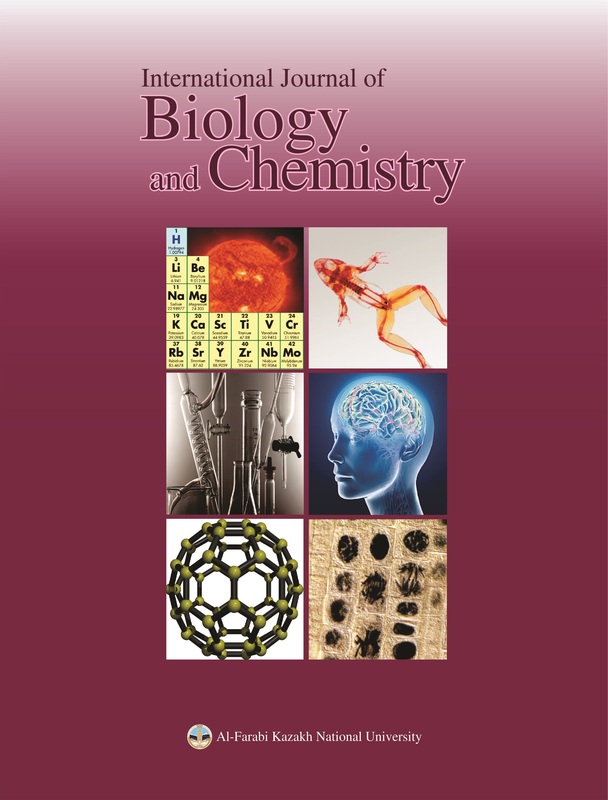 International Journal of Biology and Chemistry, [S.l. ], v. 7, n. 2, p. 16-24, dec. 2014. ISSN 2409-370X. Available at: <http://ijbch.kaznu.kz/index.php/kaznu/article/view/126>. Date accessed: 19 apr. 2019. doi: https://doi.org/10.26577/2218-7979-2014-7-2-16-24.